“I wore so much more makeup in my twenties,” Kristen Bell told us last week in a phone interview. “I’m not sure why, maybe I was overcompensating for insecurities? Now I like being fresh-faced on my days off.” Those insecurities are laughable to the actress now, including her eyes, which she jokes are “ferret-like.” Bell has learned tricks to make them look larger—see our slideshow—but we’d guess it’s her powerhouse career and new baby that’s made those old concerns unimportant. That is, a career that just took a trip down memory lane with her latest film, Veronica Mars. Bell starred in the cult T.V. show 10 years ago, and after a few attempts to give its fans a film, it finally happened thanks to Bell, Kickstarter, and a viral video. “I knew we’d raise the money we needed,” Bell told us. “But I never thought we would raise it that fast.” In fact, fans ‘produced’ the film by giving 2 million dollars in under 12 hours—in exchange for things like movie tickets and signed posters—and ending the campaign with 5.7 million total to make the film. You can catch Veronica Mars in limited-release theaters and video on demand this weekend, but in the meantime, click through our slideshow for Bell’s post-baby workout, how she quit picking her face, and all her natural beauty secrets. “I purchased the original OPI gel manicure set five years ago: I was very ahead of the trend,” Bell says. “I love gel manicures. Some might even say I’m obsessed. I have my girlfriends come over and I do their nails.” The actress keeps a range of polishes on hand at all times. “Lately, I’ve been loving white and baby blue,” she says. 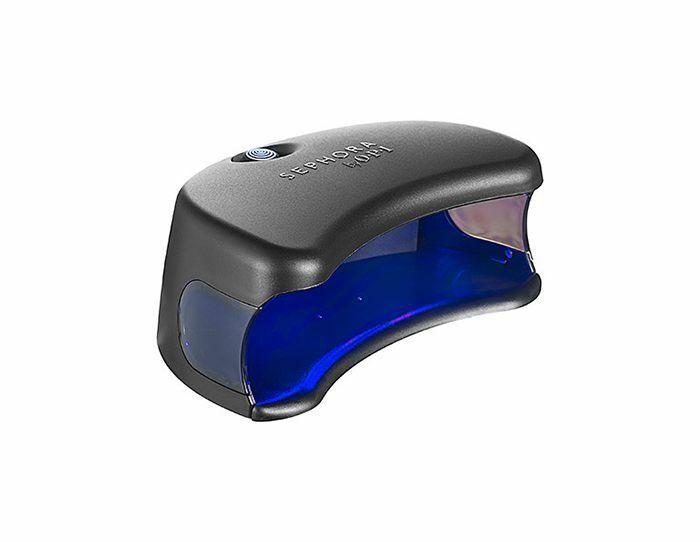 Try the Sephora by OPI Gelshine At-Home Gel Colour System ($159). Head to Whole Foods, or try C.O. 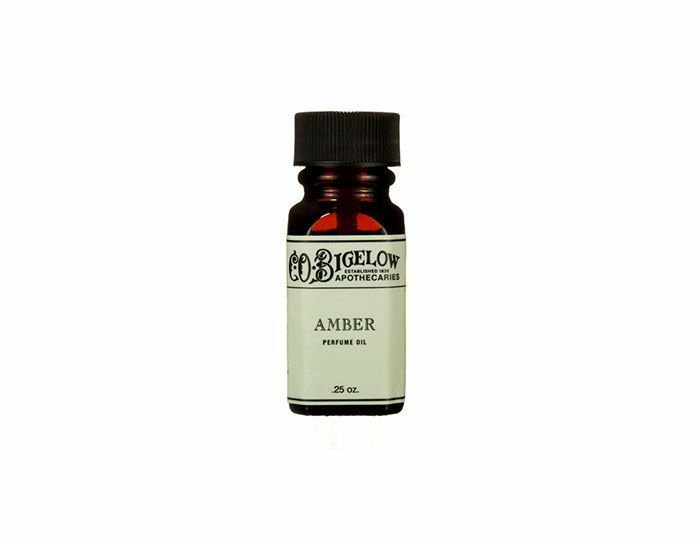 Bigelow’s Amber Perfume Oil ($15). Another thing you’ll find in Bell’s bag is her go-to hair brush. 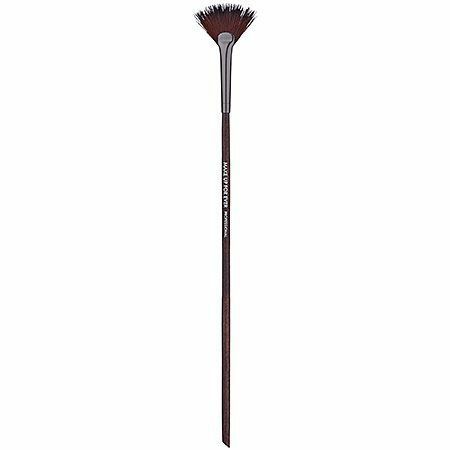 “I love the Mason Pearson brush,” she says. 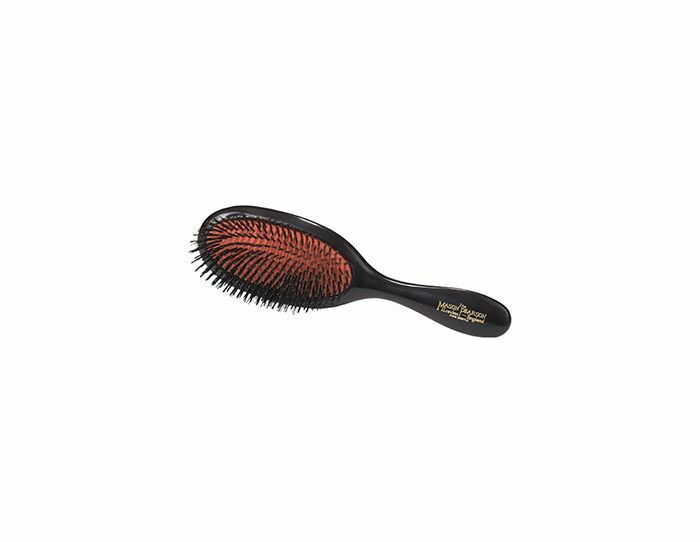 “It’s so old school and feels great on your scalp.” Try the Handy Bristle Hair Brush ($230). “Most people have great hair when they’re pregnant, but I was the opposite,” Bell told us. 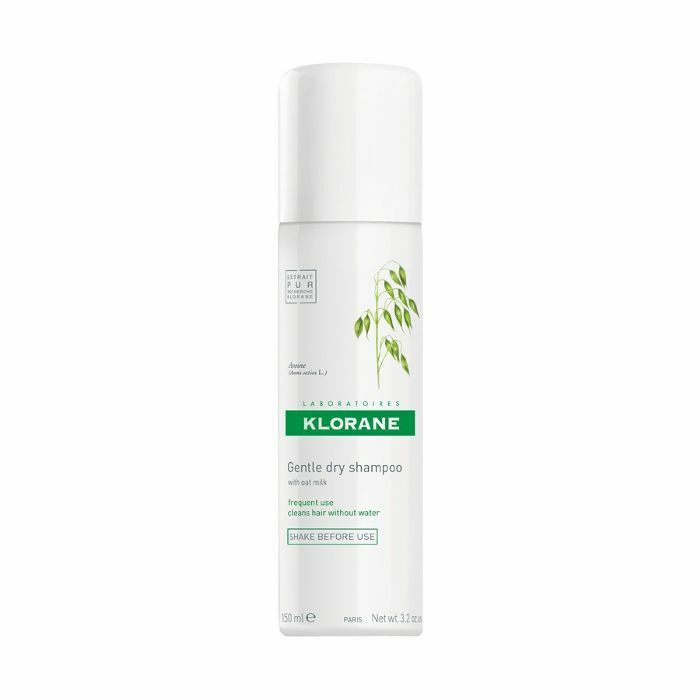 “My skin was glowing but my hair was so brittle.” Her remedy? 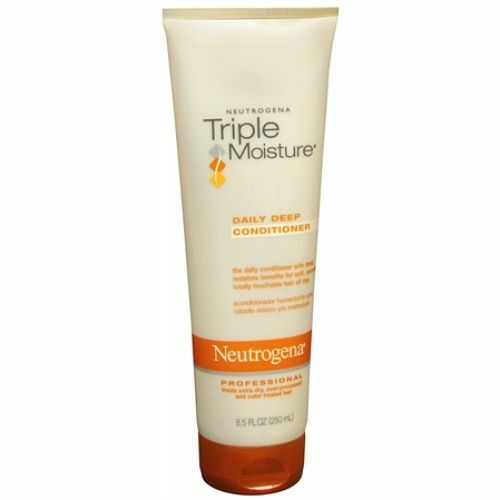 “I love using coconut oil as a moisturizing hair mask,” she says. 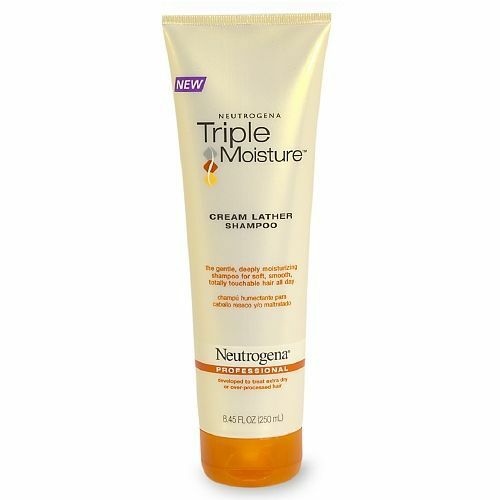 “Plus it smells like a pina colada!” Between treatments, she lathers up with Neutrogena Triple Moisture Shampoo ($6) and Conditioner ($6). 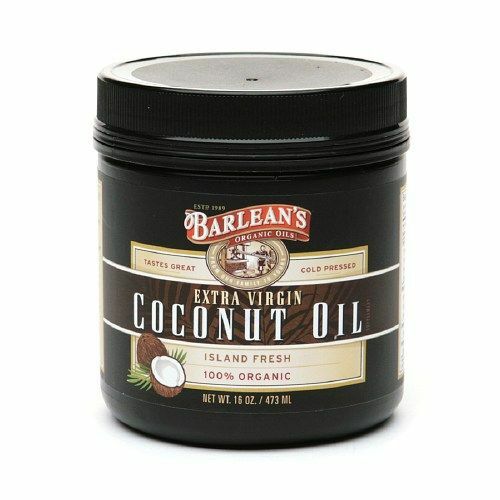 Try Barlean's Organic Oils Extra Virgin Coconut Oil ($14). Above, the actress attends the New York screening of her film Veronica Mars. 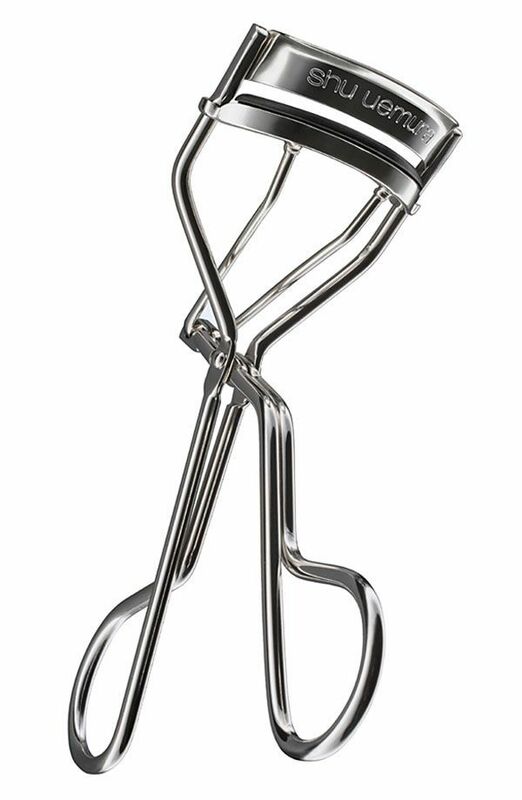 Try Make Up For Ever’s 200 Eye Fan Brush ($22). 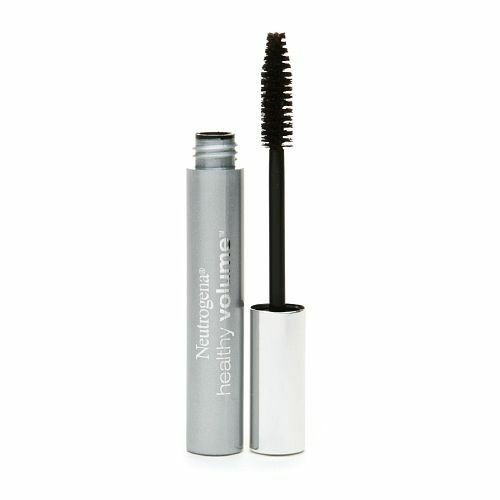 Try Ardell's DuraLash Naturals Flare ($4) in Medium Black. Bell’s love of DIY beauty products extends to her travel routine. 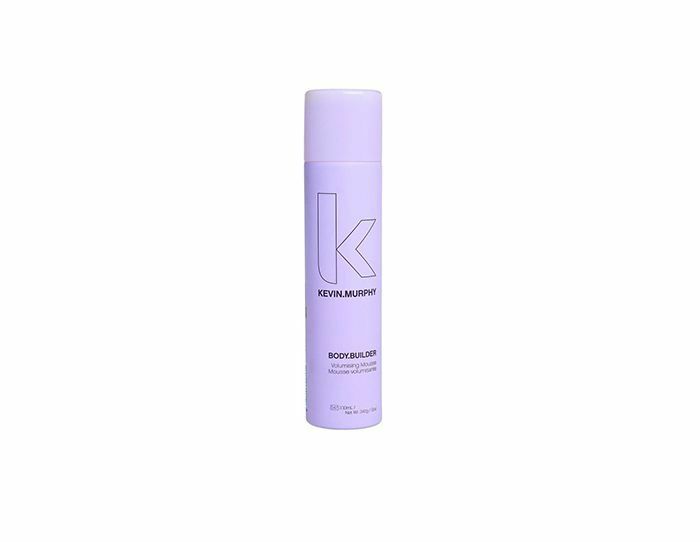 “I like to have a bit of fresh rose water with me,” she says. “I just mix a little rose essential oil with water and keep it in a little bottle to spray on my face when I get off the plane. 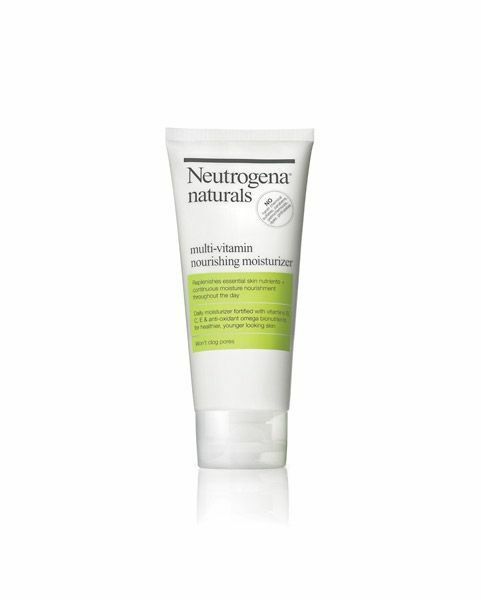 You can use peppermint or lavender essential oils, too.” In her travel bag you’ll also find Neutrogena Naturals Lip Balm ($4) and hand sanitizer. “When you travel, you’re around so many people—many of who just had their fingers in their nose, “ Bell says. 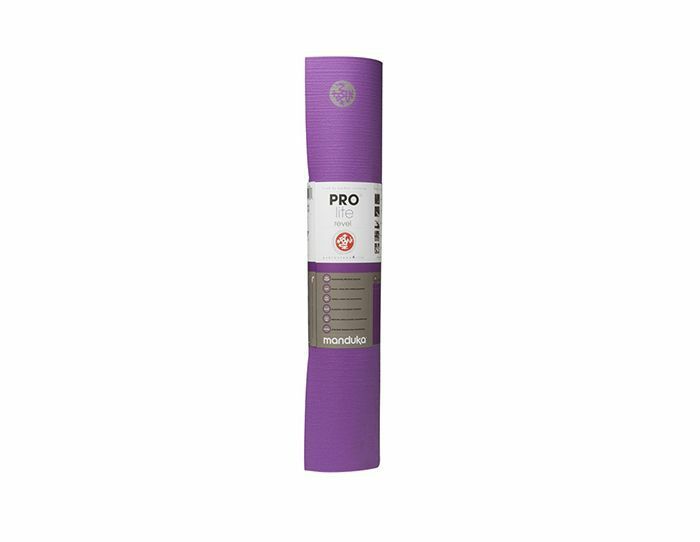 Manduka ProLite Two-Tone Yoga Mat ($86), pictured. 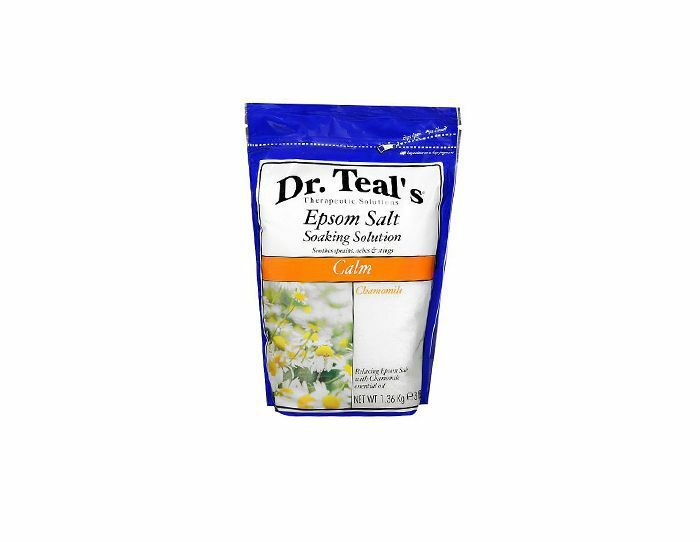 Try Dr. Teal's Epsom Salt Soaking Solution ($7).